Pharmaceutical science is an interdisciplinary science that deals with the study of designing, manufacturing, distributing, delivering and disposition of various drugs by adhering to prescribed ethical practices. 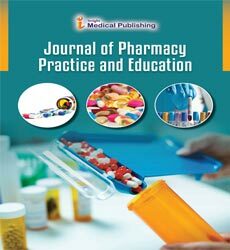 Pharmacists apply a vast knowledge that combines various scientific disciplines that include physics, mathematics, biology, chemistry, epidemiology, statistics etc, in formulating necessary formulae that transform into drugs. Drug development also involves various stages ranging from laboratory testing, formulation, application on animals and clinical trials on affected human with prior permission and consent of the patient. Drug Development, delivery and final distribution thus involves various stages that must take place within the legal framework of the land by adhering to all prescribed ethical practices. 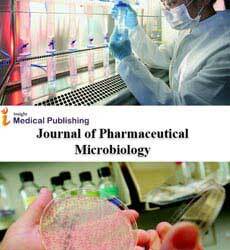 Pharmaceutical sciences, as any other modern science is an ever expanding body of knowledge that is further subdivided into various sub-fields such as pharmacodymanics, pharmacokinetics, pharmacogeonomics, pharmaceutical chemistry, pharmaceuticaltoxicology, pharmacology, pharmaceutics and pharmacognosy. 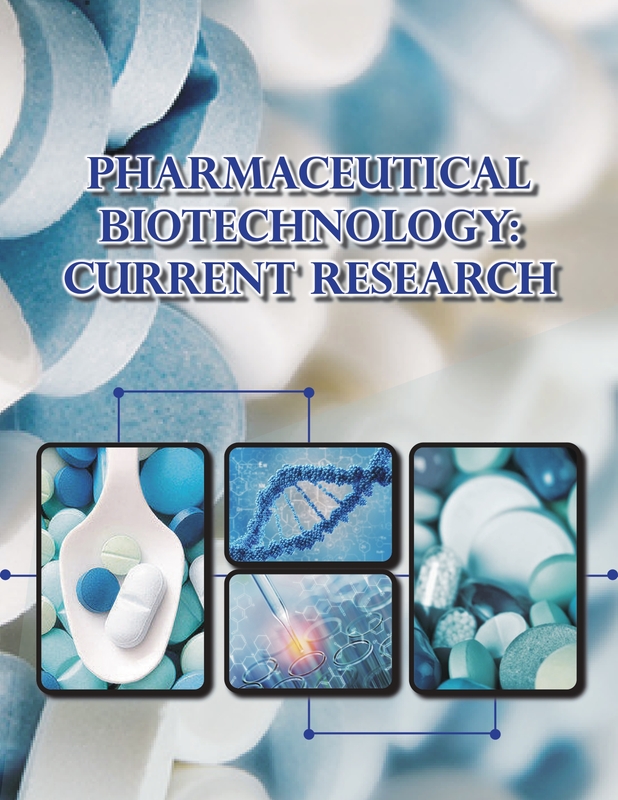 Ongoing research in the field of pharmaceutical is resulting in further advancements in this field adding to the body of knowledge, furthering the emergence of new fields. 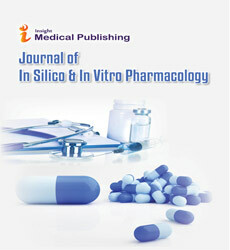 It is thus blurring the existing disciplines within the pharmaceutical sciences, furthering pharmaceutical research. Constant research in this field is promoting innovative drugs and therapeutic solutions to find a cure to challenging diseases right from seasonal communicable and contagious diseases to chronic diseases like Cancer therapy and treatment and HIV/AIDS.